Every year it seems to happen earlier. You walk into a store and the holiday music is already playing. There’s a simple reason why: music just puts people in the mood to enjoy the spirit of the season. That’s why it only makes sense that you do the same in your own home. 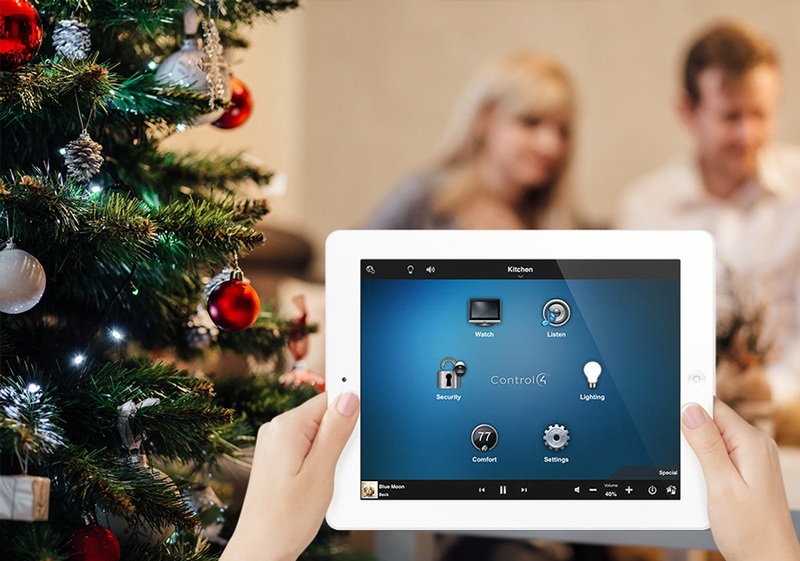 With a multi-room music system, you can turn every room into its own winter wonderland. Don’t believe us? This blog will show you how. Keep reading to learn more.